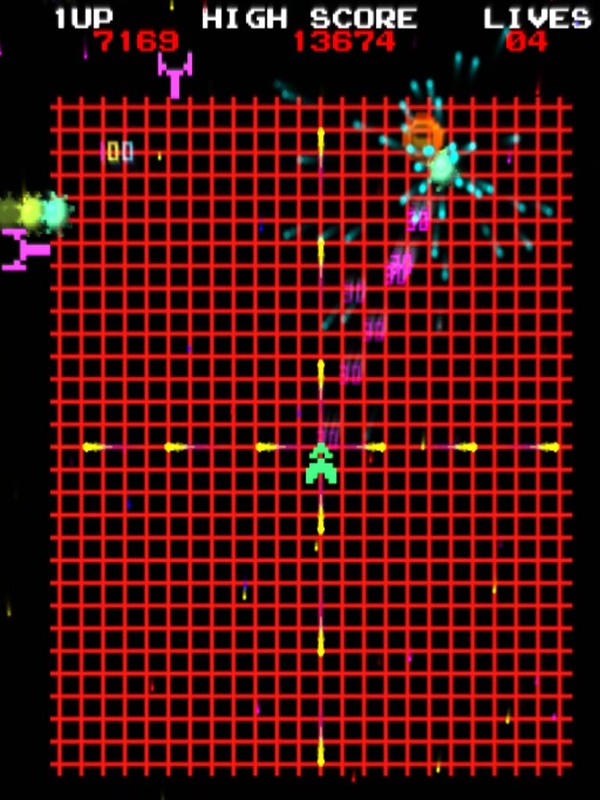 10 word description: 1982 shooter reimagined in the style of an arcade machine. 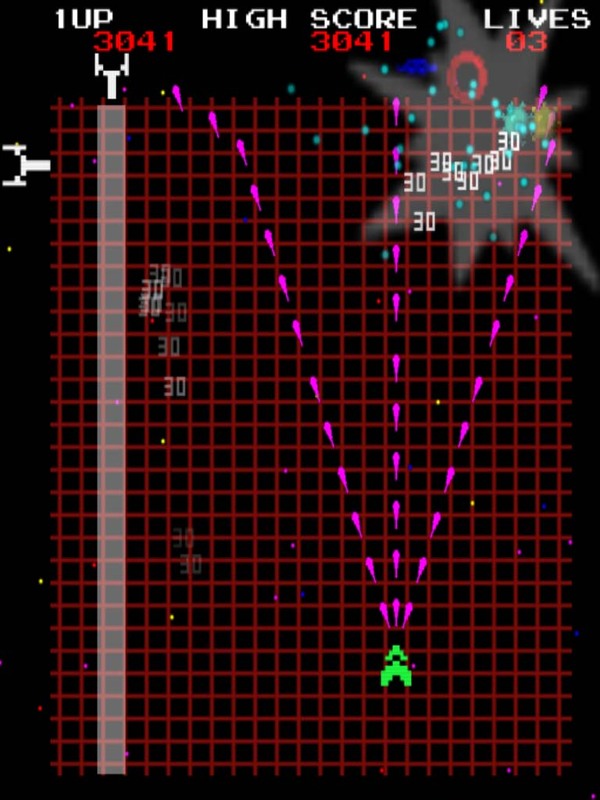 10 word review: Nostalgia made real; your best arcade memories on your i-device. You will like this if you enjoy: Updated retro arcade shooters. 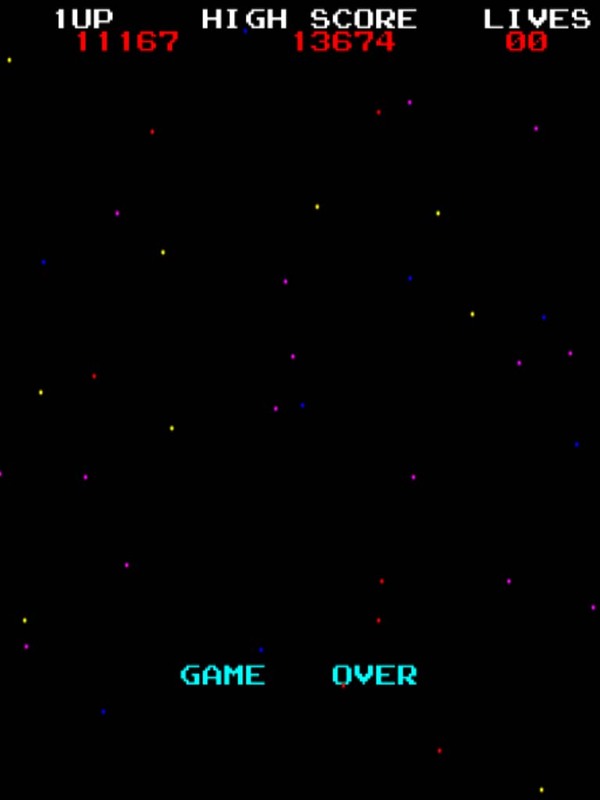 Other Llamasoft games, although this is more a pure arcade shooter with less trippy visuals and animals than the other games. Shame this power-up only lasts a few seconds! 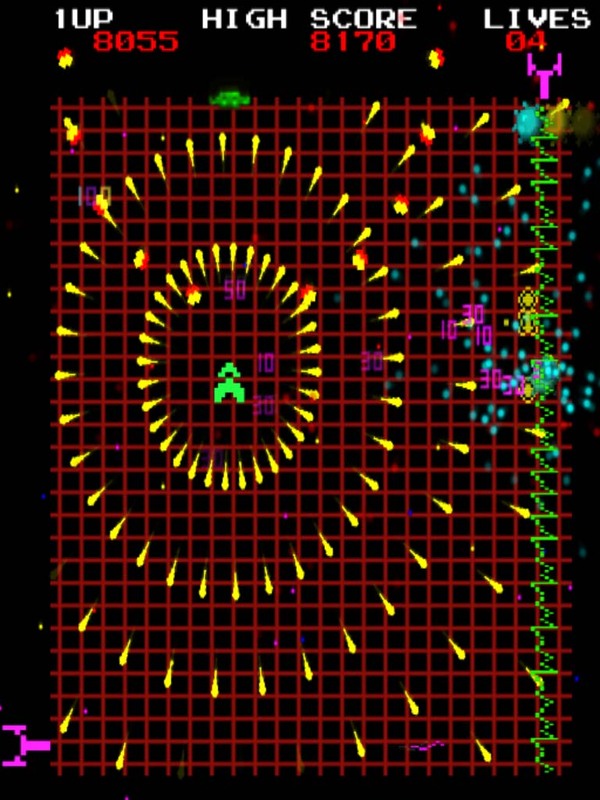 The good news: Fantastic arcade shoot-em-up experience. 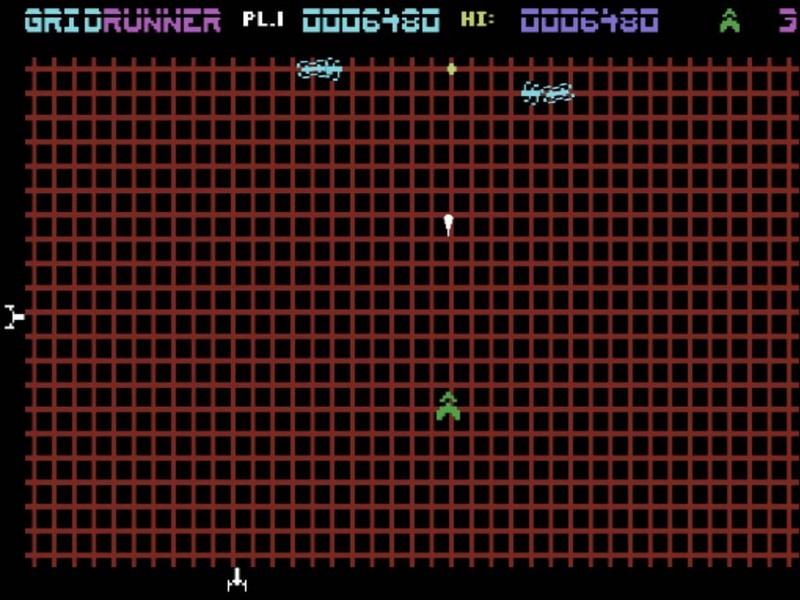 Very convincing and attractive pseudo-retro graphics and sounds. Controls pretty much perfect, although that’s hardly surprising. Hyper-addictive high-score chasing. The bad news: There’s no iCloud sync of local high score(s), but that’s not really any kind of an issue. Never, ever turn your device to landscape orientation! (Now you will). 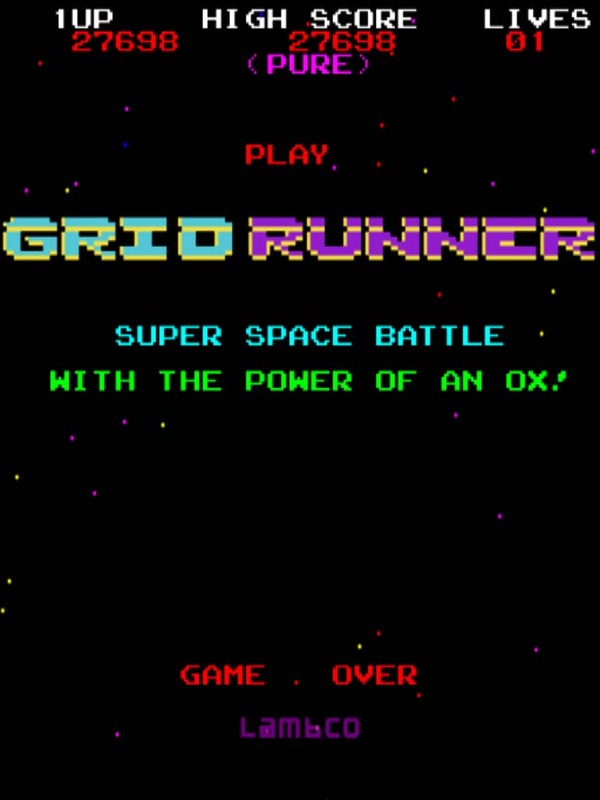 Gridrunner for iOS is an 80’s arcade game the way we’d like to remember them, not the way they really were. That’s a good thing, and also a rather fantastic achievement. Jeff has held back on the psychedelia and minotaurs this time and the game is better for it. 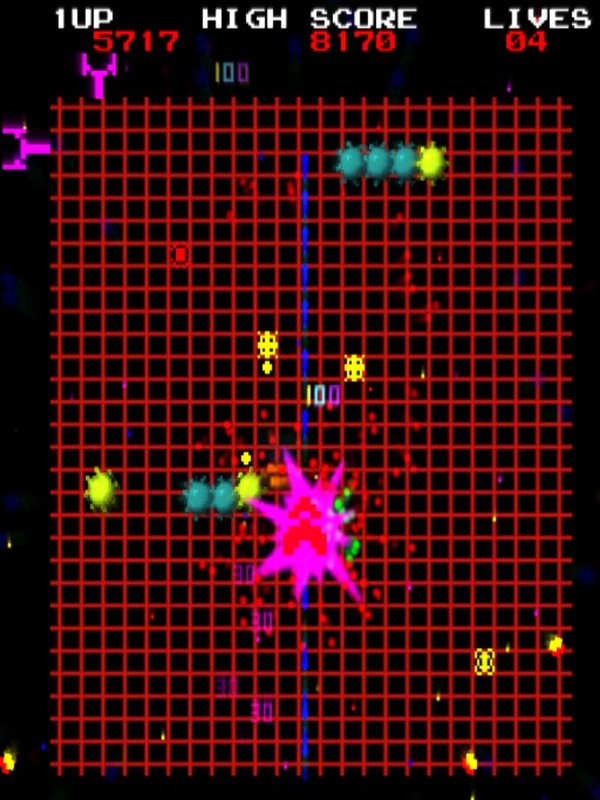 Not that I have anything against those traditional Llamasoft game elements, but Gridrunner – pure arcade classic reinvention on a touch-screen device – doesn’t need any of that in order to succeed quite spectacularly at what it’s trying to do. Ha! I didn’t know about the landscape extra. I like that. 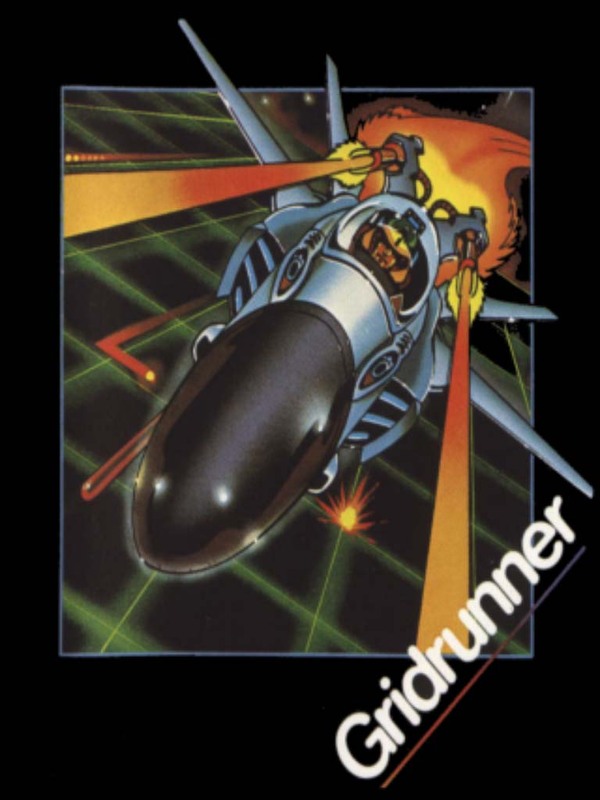 Of course, I was a serious Gridrunner addict on the C64.